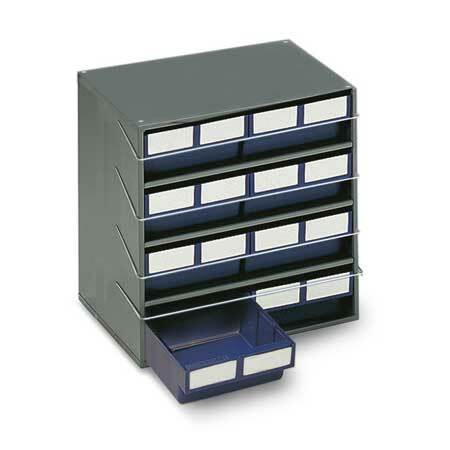 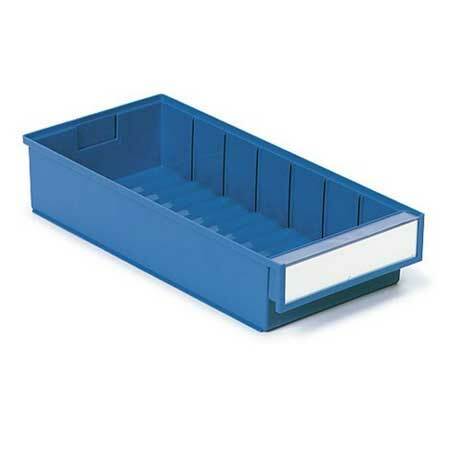 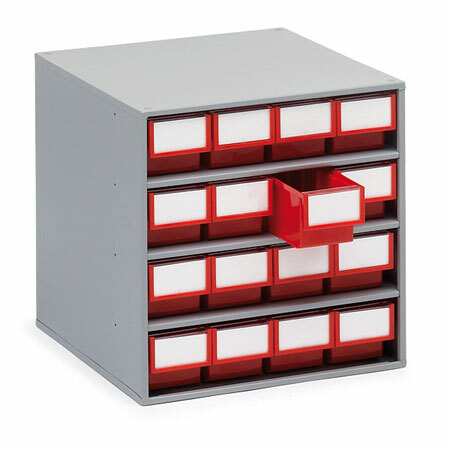 Storage of larger items is easily arranged with colour bin cabinets, which are stackable vertically and may be wall hung or mounted on turntable assemblies. 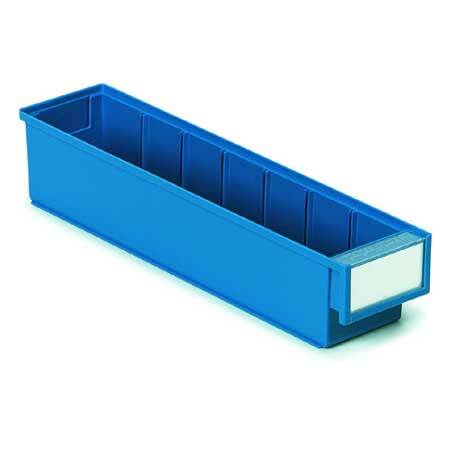 Two sizes of frames, five sizes of bins. 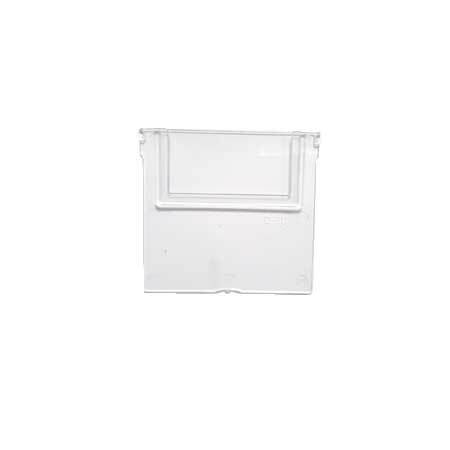 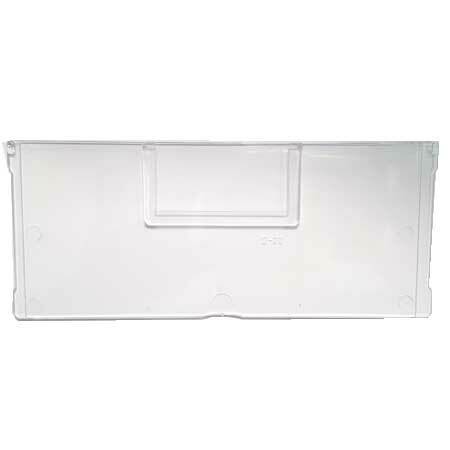 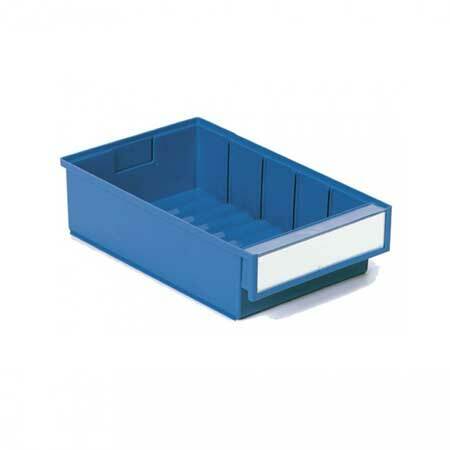 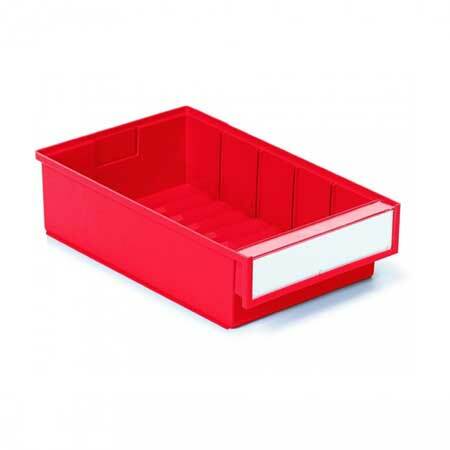 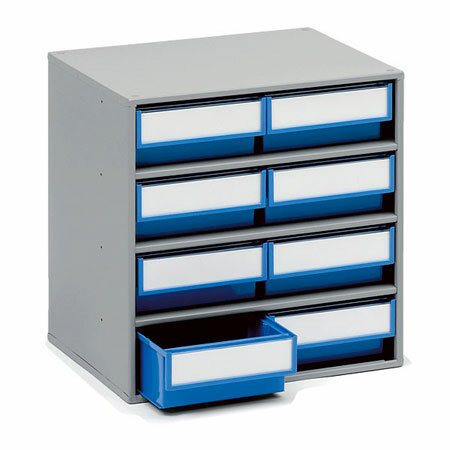 300mm cabinet and bin depth are available with 8 drawer or 16 drawer option. 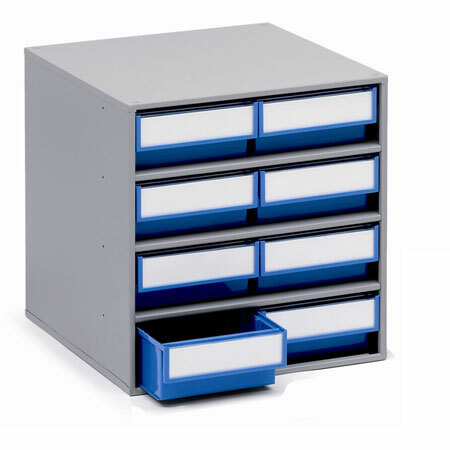 400mm cabinet and bin depth are available with 4, 8 or 16 drawer options. 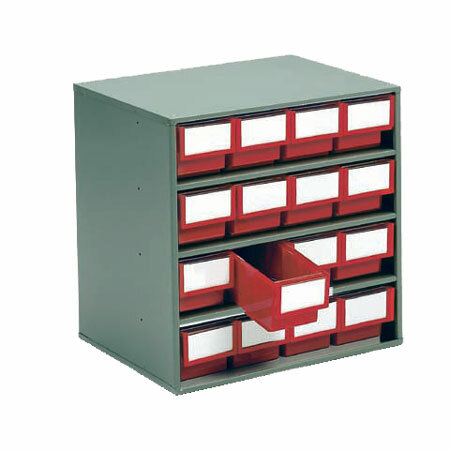 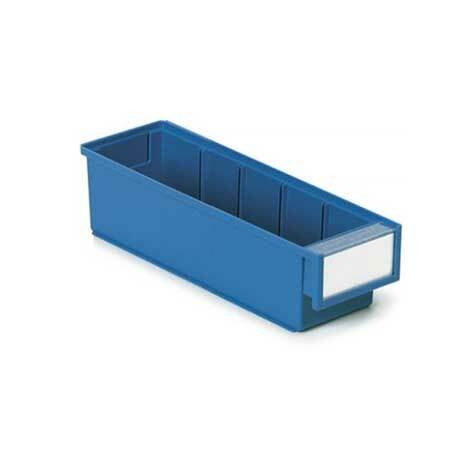 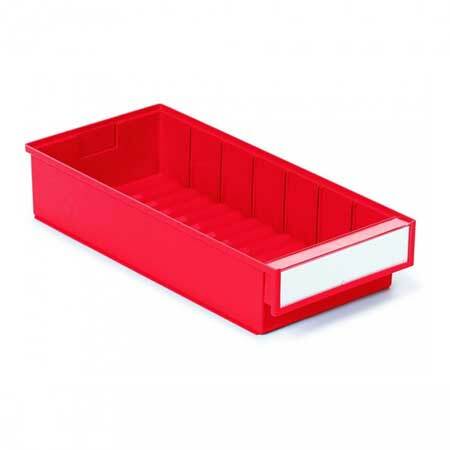 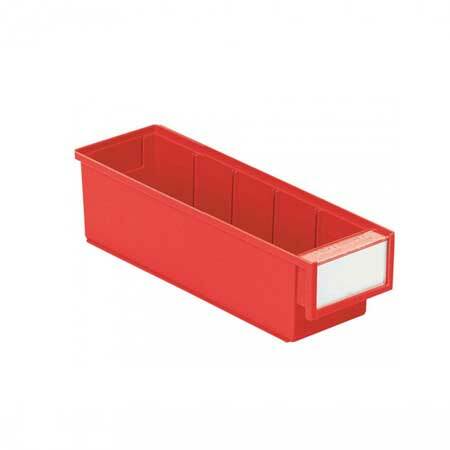 Comprises a grey epoxy enamelled steel frame (RAL 7045), colour bins with backstops and labels with protective shields.